Rule 5, regarding the opt-out process, is subject to several changes about the persons being able to opt out and the opt-out fees. The previous version of the Draft Rules raised number of questions about the opt-out process. The Preparatory Committed ended the uncertainty remaining on opt-out fees during a meeting standing on the 24th of February 2016, and declared that there will be no opt-out fees. This decision is now inserted in the new Draft Rules at Rule 5 with the removal of paragraph 5 which previously referred to the opt-out fee, and with deletion in former paragraph 8 of reference to a fixed fee for withdrawal of opt-out. Paragraph 3 of Rule 5 now specifies the opt-out has to be applied for by or on behalf each proprietor who is entitled to be registered in the national patent register. This clarifies that “proprietor” is intended for the actual proprietor(s) of the European patent or application, not those recorded in the register. The revised Rule 5 makes it more explicit that any person may lodge the application to opt-out on behalf of the proprietor. When the person lodging the Application to opt-out is neither the proprietor, nor a representative according to article 48 of the UPC Agreement, the application shall contain a mandate authorizing the person to lodge the Application to opt-out. Rule 94 allows the judge-rapporteur to invite the President of the EPO to comment on any questions arising in the course of proceedings not only in first instance, as provided for in the previous version of the Rule, but also on appeal. Rule 209 adds a last paragraph 5 about the Application for provisional measures. According to Rule 194, in case of an application for preserving evidences, when the defendant is informed about the application and the patent is also subject to a protective letter according to Rule 207, the applicant has the opportunity to withdraw its application. This mechanism now also applies to an ex parte application for provisional measures. The previous Draft Rules didn’t mention the fees, leaving suspense on it. This new version rewrites the Rule 370 and 371 about Court Fees. The fees are classified into four categories. The first one (referred to as Section I of the table of fees) is related to the fixed fees to be paid before the Court of First Instance for infringement action, counterclaim for infringement, action for declaration of non-infringement, action for compensation of licence of right, and for application to determine damages. For these procedures, a second category of fee, a value-based fee defined in Section II of the table of fees,, must further be paid when the action before the Court of First Instance exceeds a value of 500.000 €. The minimal amount has been fixed by the Preparatory Committee in this new Draft of the Rules of Procedures, and has also been inserted in Rule 22. 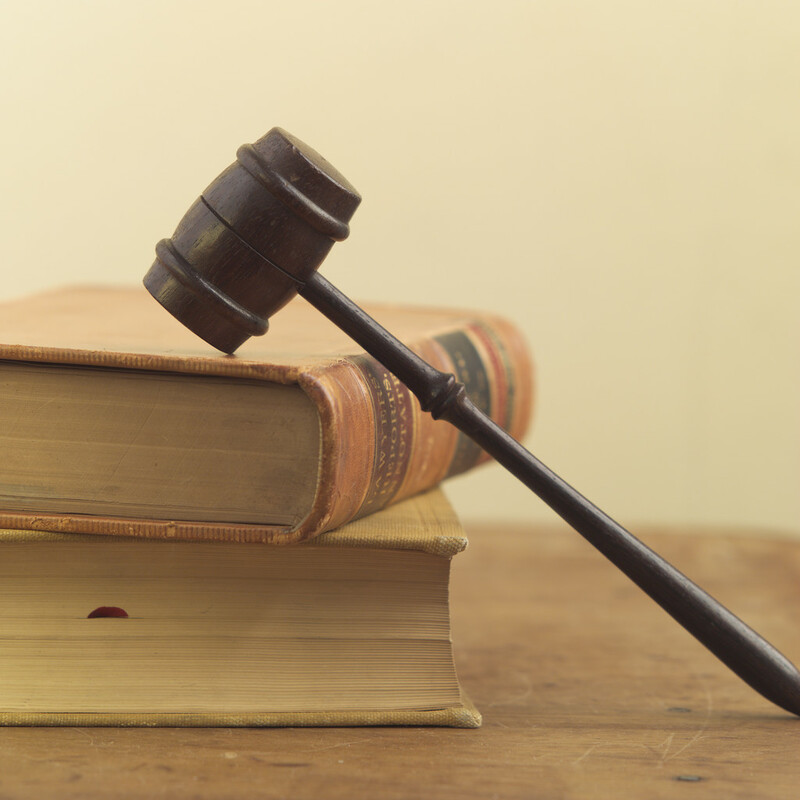 The principle of a value based fee for the infringement action has been inserted in Rule 15. The third category (Section III of the table of fees) is related to specific procedures before the Court of First Instance, such as revocation action or counterclaim for revocation, application for provisional measures or application to preserve evidence, or action against a decision of the European Patent office. The fourth category (Section IV) is about the fees to be paid before the Court of Appeal. The New Rules provides for a reduction of fees for small entities, which will be entitled to pay only 60% of the fees required. Finally, Rules 370 sets out the terms of reimbursement of fixed fees and value-based fees. The new Rule 377 removes the requirement for citizenship of European Union or residence in a European Union Member State in order to apply for legal aid. All the questions raised by the formulation and gaps of the previous Rules have not been answered with this new Draft. The UPC will probably be left with the task to settle the remaining uncertainties.